This is after the construction company won the bid for the project and signing of the related agreement for the 46-storey building on Tuesday last week at CBE’s head office in Addis Ababa. The new headquarters, which will be on a 150,000-sq-m, will involve construction of a 200m tower and a two 5-storey podiums. The new building is set to be the tallest building in East Africa. 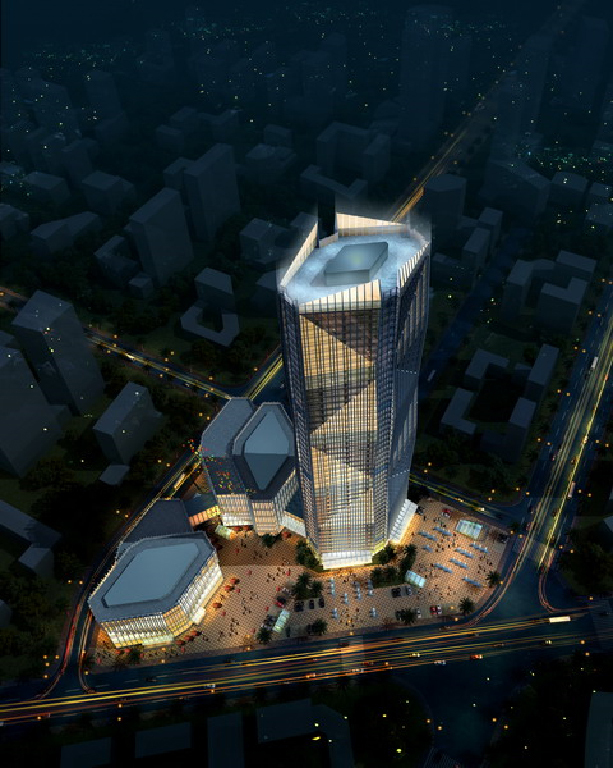 President of Commercial Bank of Ethiopia said at the signing event that the new project “reflects the image of both sides.” “Not only the height, but the overall quality of the building, we believe that this will be one of the best buildings in Africa,” he said. General manager for the construction company in Ethiopia, Song Sudong, said the company had undertaken similar building projects in China. Addis Ababa is also expecting a transformation by a model city and a housing development from Turkey, after a delegation from the latter met President of Ethiopia Mulatu Teshome last November in relation to the issue. Ethiopian Airport Enterprise (EAE) has also announced plans for a US$ 2.4bn airport 70km South East of the city. China State Construction Engineering Corporation Ltd (CSCEC) is currently ranked as the largest global contractor by revenue in 2014: it has a turnover of US$97.8bn. Apart from these projects in Ethiopia, the construction company will also undertake other construction projects in the region such as the Ondangwa airport runway in Namibia. Chinese firms such as SINOHYDRO and China Communications Construction Company have also been before, contracted to build roads, airports in the country, and the Ministry of housing had discussed on awarding more contracts to Egyptian firms such as Arab Contractors.